The well known wood for ukulele making worlwide is Koa and you might get surprised by the fact that I do not use it, why that? The luthierie school I attended is originally an ancient instrument making school and, although it got modern over the years, traditional building tecniques are still very in use. I got taught a method that could be defined as “European”. 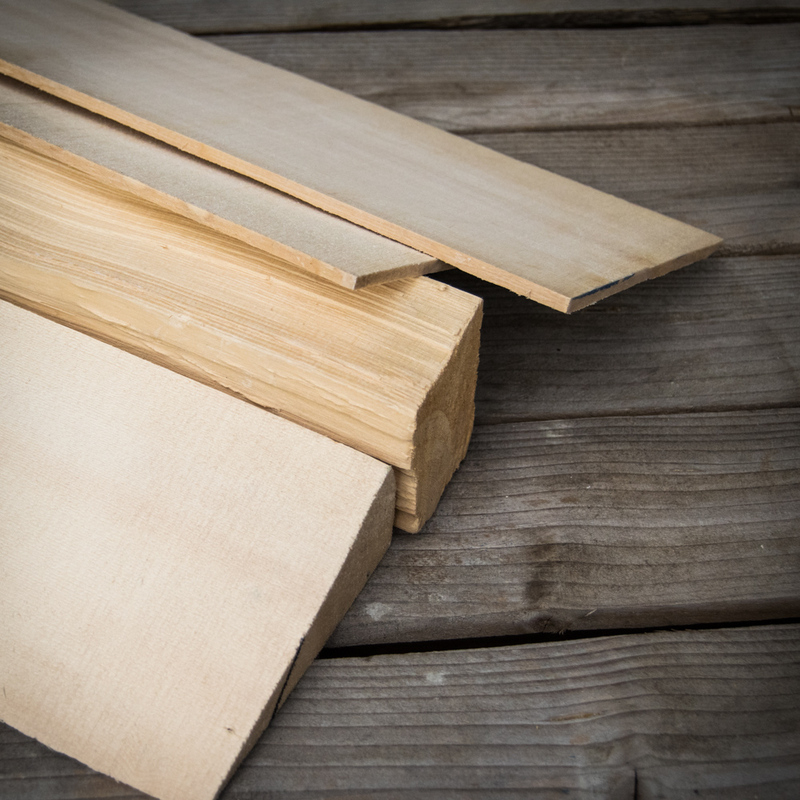 I get inspired by the classical luthierie and its woods: Maple, Spruce and Ebony. I sometimes use other woods but in a small percentage, I also try to avoid the ones that are under environmantal bonds. 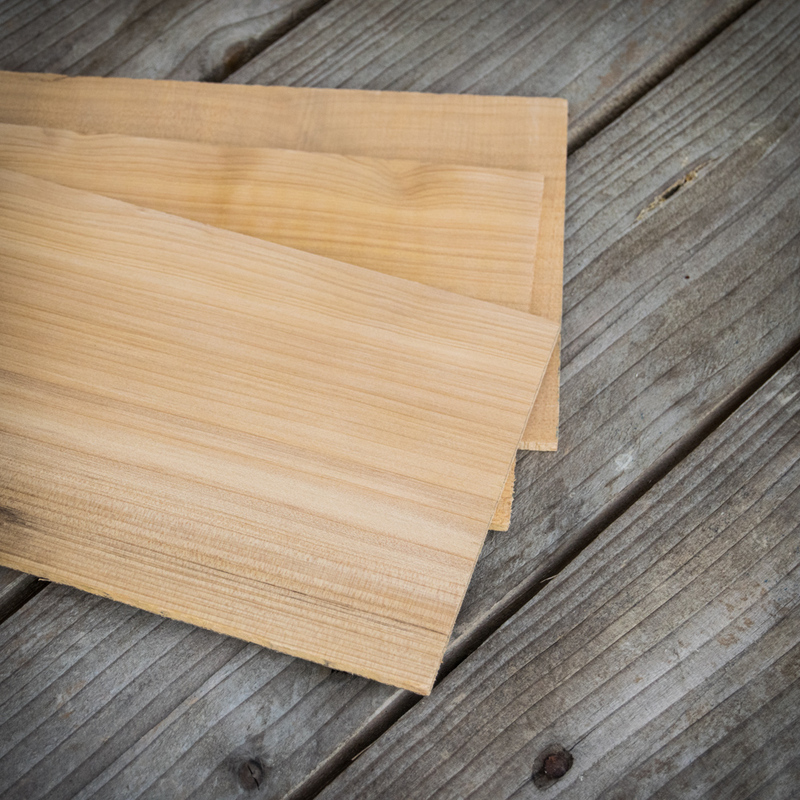 Red Spruce is the first choice for the soundboard in the classical luthierie , it is light stiff and, depending on the tree, it can have some nice figures in the grain. The Red Spruce I use comes from the Paneveggio Forest in Val di Fiemme, the same wood Antonio Stradivari preferred for his instruments. Combined with a light bracing layout, the Red Spruce gives the uke a powerful voice. 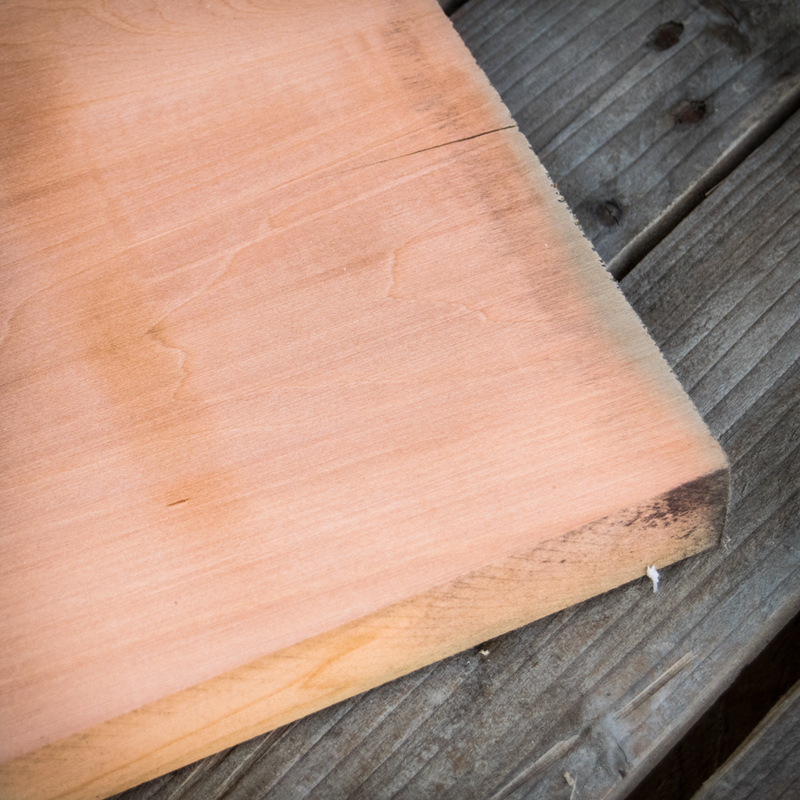 The Maple I use comes from Bosnia and Italy, you will find it in my instruments for back and sides. This wood allows me to keep small thicknesses without losing the stiffness, so important for the projection of the instrument. A selection of nice figured small Maple pieces is stored in a corner of my workshop: they will become stained bindings for my Moderno ukes. The dark grain of the wood’s figures soack more stain, so that it is possible to play with different color glazes. It is common to find one wood ukuleles: Koa, Mahogany, Mango etc. When I was looking for an European substitute, a teacher of mine addressed me to this Cypress, used for the soundboard of the old Italian Harpischords. It is very light, stiff and scented. Its good smell can be sniffed for years through the soundhole. It gives the ukulele a sharp and punchy tone. Ebony is my first choice for fingerboards: it is very hard and when properly polished it is very smooth to the touch. It is also quite heavy, this could be seen as a defect, but every piece of an istrument asks for different wood features: a strong fingerboard will stiffen the neck, producing more sustain. My “European alternative” to Ebony is Pear: it is compact and stiff enough, perfect for the fingerboards. 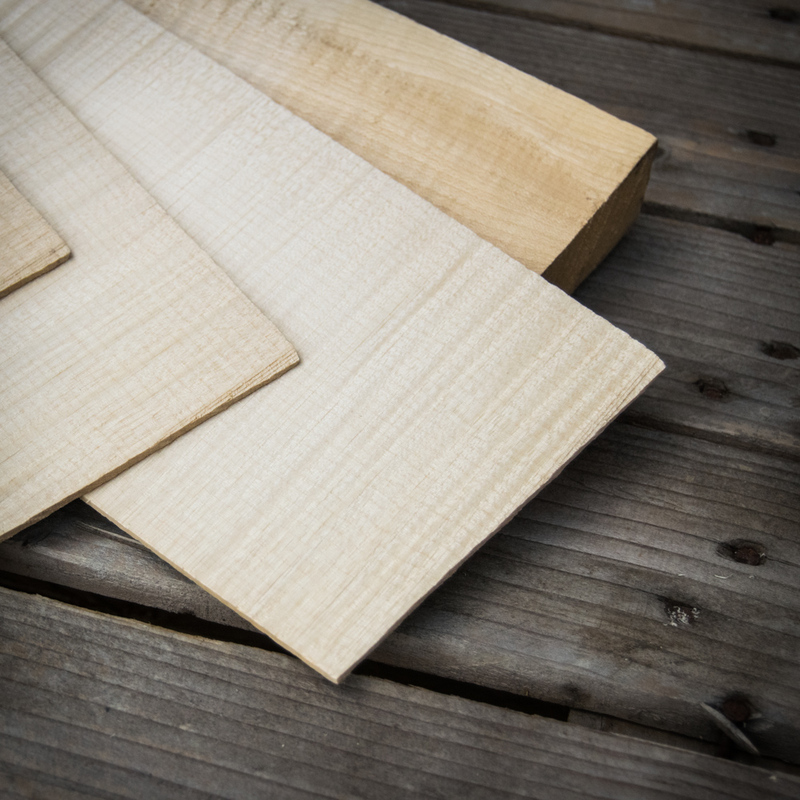 It is a well known wood in the traditional lutherie, since it has always been used for the fingerboards of lutes, theorbos, renaissance guitars. 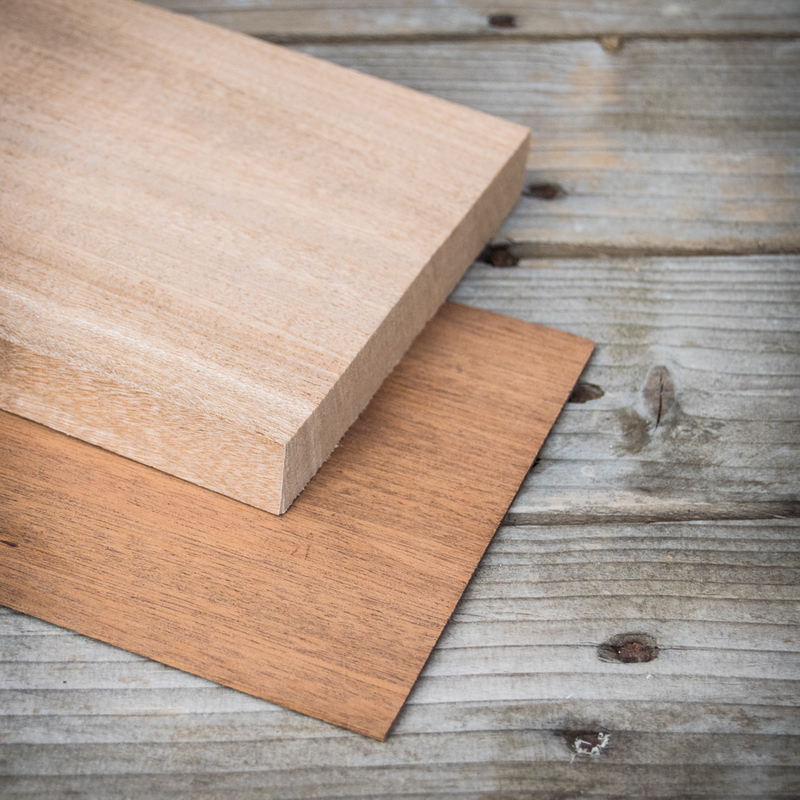 Mahogany is not part of the classical lutherie tradition but it is a simple, reliable and functional wood, it is perfect for solidbody ukuleles and necks. 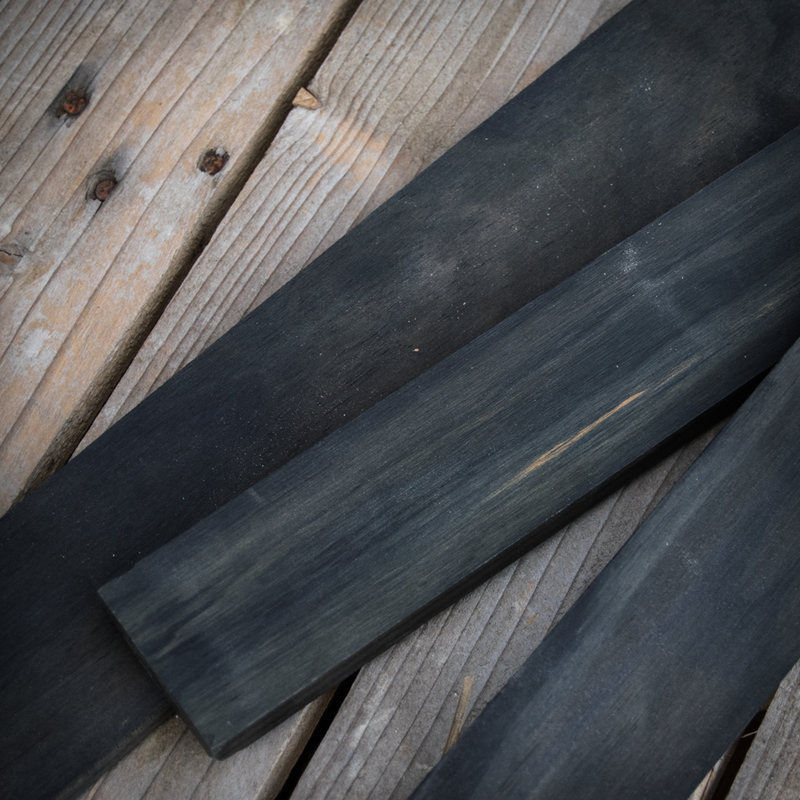 An eco-friendly alternative to Ebony. It is a technologically modified special pine (pinus radiata) that, after a patented process, shows the features and appearance of the African Ebony. The process involves natural products, no petroleum derivates are used. 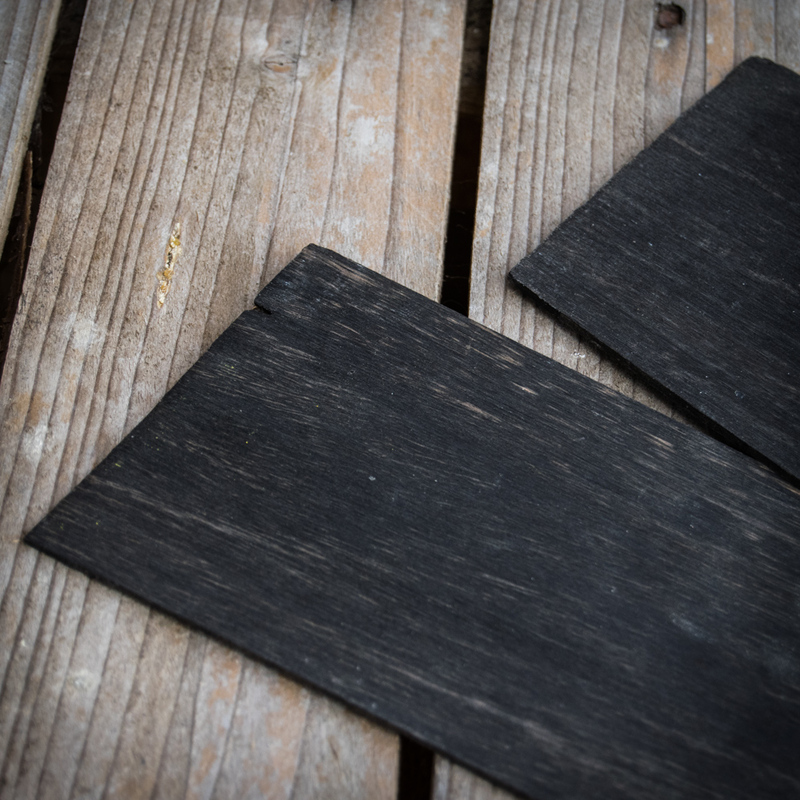 The result is a deep black color wood with high density, hardness and stability.